First Chief Rabbi of "Palestine"
The first chief rabbi of what was then Palestine, Rabbi Kook was perhaps the most misunderstood figure of his time. Born in Latvia of staunch Chassidic and Mittnagdic stock, he retained throughout his life a unique blend of the mystical and the rational. 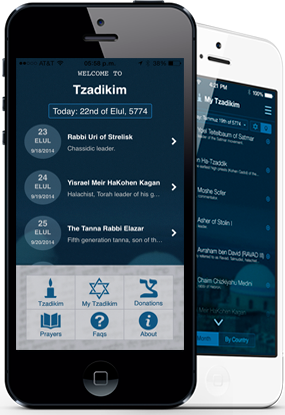 He was a thorough master of the entire Halachic, Midrashic, philosophic, ethical, and Kabbalistic literature. But more important, he brought to bear the entire tradition upon the contemporary scene. 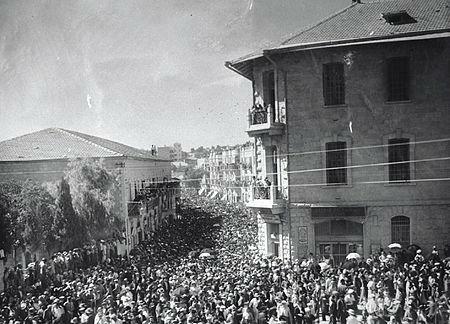 He saw the return to Eretz Yisrael as not merely a political phenomenon to save Jews from persecution, but an event of extraordinary historical and theological significance. 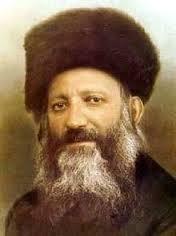 Rabbi Hutner once said that Rav Kook peered down on our world from great heights and hence his perspective was unique. Above all, Rav Kook pulsated with a sense of the Divine. And, he sought to reach those who had strayed. He once quoted the rabbinic dictum that one should embrace with the right hand and rebuff with the left and commented that he was fully capable of rejecting, but since there were enough rejecters, he was fulfilling the role of embracer. On the other hand, he was never tolerant of desecration of Torah, as will be clear to any objective student of his life and works. 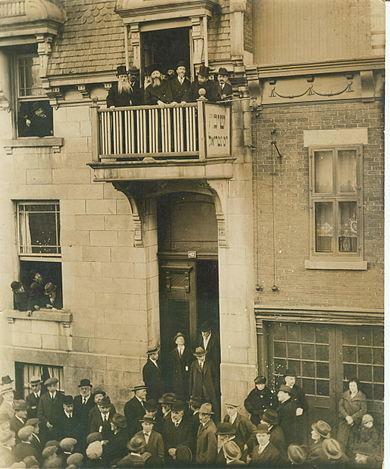 Though keenly aware of the huge numbers of non-observant Jews, he had a vision of the repentance of the nation. His concept of repentance envisioned in addition to the repentance of the individual, a repentance of the nation as a whole; a repentance which would be joyous and healing. He refused to reject Jews as long as they identified themselves as Jews. 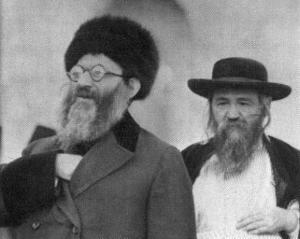 In a noteworthy exchange with his great friend, admirer, and opponent, Rabbi Yaakov David Willowski, Rav Kook explained the two components of a Jew: his essential nature -- the pintele yid, and the path he had chosen in exercising free will. Even if the second element were weak, as long as the first was not repudiated, there was still hope. He called for and envisioned a spiritual renaissance where "the ancient would be renewed and the new would be sanctified." His vision of repentance disdained fear and apprehension and looked forward to "the poet of Teshuva, who would be the poet of life, the poet of renewal and the poet of the national soul waiting to be redeemed." Rav Kook's printed works to date are in excess of 30 volumes with many works still in manuscript. There are a number of translations into English of a small fraction of his works. 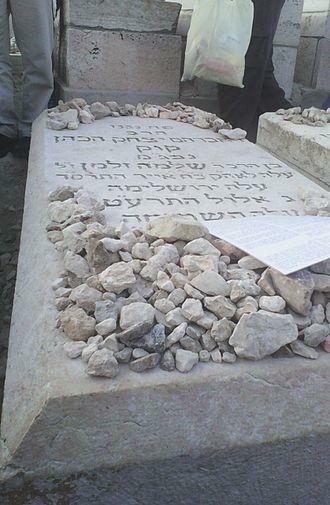 May the merit of the tzaddik Rabbi Yitzchak HaCohen Kook protect us all, Amen.